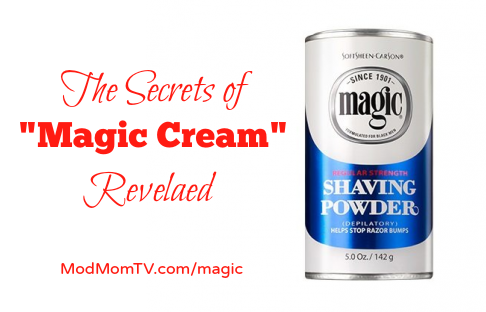 Home Beautiful Living Health/Beauty *NEW VIDEO* The Secrets of “Magic Cream” Revealed! If you’ve been around here for a while, you’ve probably heard me talk about “magic cream.” If not, read all about it over HERE and get a step-by-step guide on how to use it. 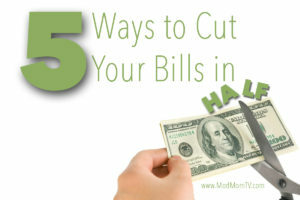 Since it’s summer (and because we’re living in the age of Facebook viral videos! ), I decided to make a quick, funny how-to video on the secret of the wonder for down under. 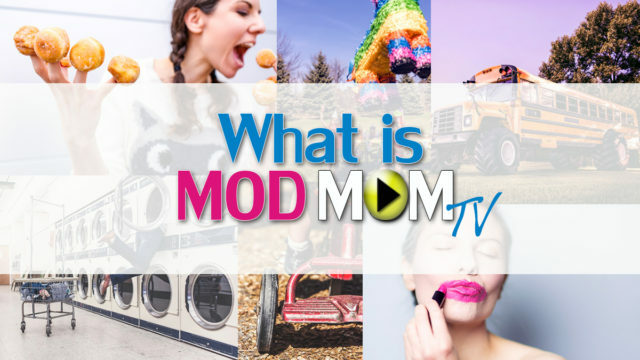 Head over to the ModMomTV Facebook Page and watch it. If you have friends enduring painful Brazilian wax jobs, embarrassing laser treatments and ugly razor bumps be sure to share this hidden secret. You can also watch it over HERE on YouTube. 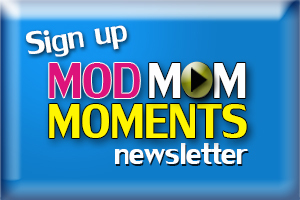 And be sure to subscribe to ModMomTV’s Youtube channel, so you don’t miss any future videos.